At Mosaic we believe your soul is the most precious belonging you have and devoting it to Jesus is the best thing you could ever do with it. But we all need help and guidance along the way. “What is your soul worth?” Ponder that for a moment.  This tool is designed to be a first step to help those who wish to join us at Mosaic as we intentionally seek to be the best followers of Jesus we can be. We invite you to ‘give up your life’ for Jesus.  Come and experience God’s best for you and see the transforming power of God at work. Only together can we achieve that, and find the abundant life that Jesus promises. 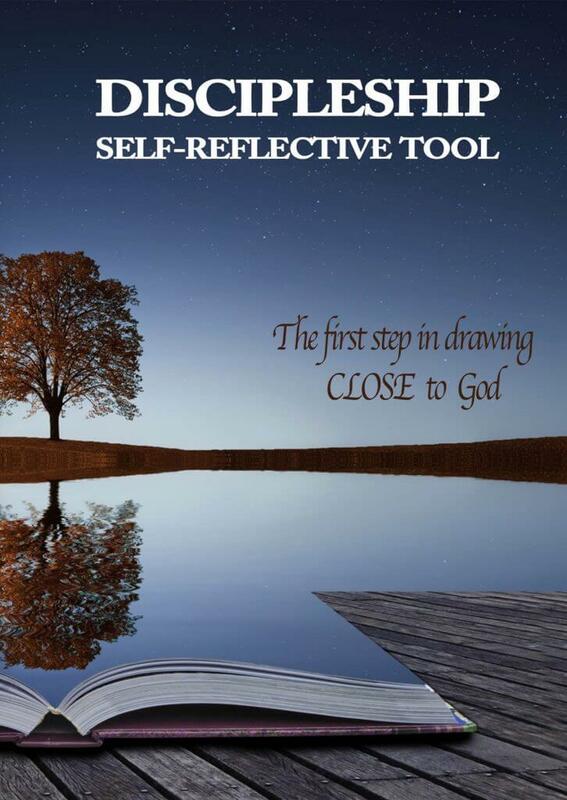 We hope you find this tool useful in drawing CLOSE to God. Note: download is 11MB and in most cases should download to your device.